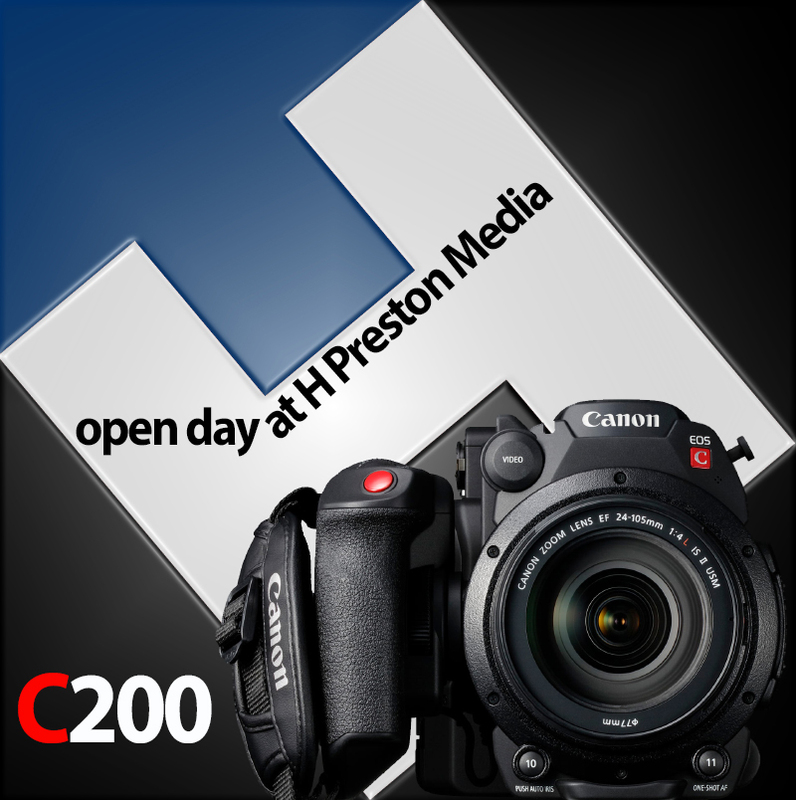 Canon C200 Open Day Wednesday the 28th of June from 10am till 4pm. We are taking pre orders now and you will get a Free Canon Battery. Address…H Preston Media 103, Worcester Road, Malvern, Worcs. WR14 1EP…Tel:-01684 575486. Meet Barry Griffin Customer Marketing Executive Pro Video Channel at Canon (UK) Ltd.
H Preston have a large show room full of new and second hand equipment situated in Malvern, Worcestershire. H Preston welcome enquiries from educational organisations and are approved educational suppliers of equipment and advice. 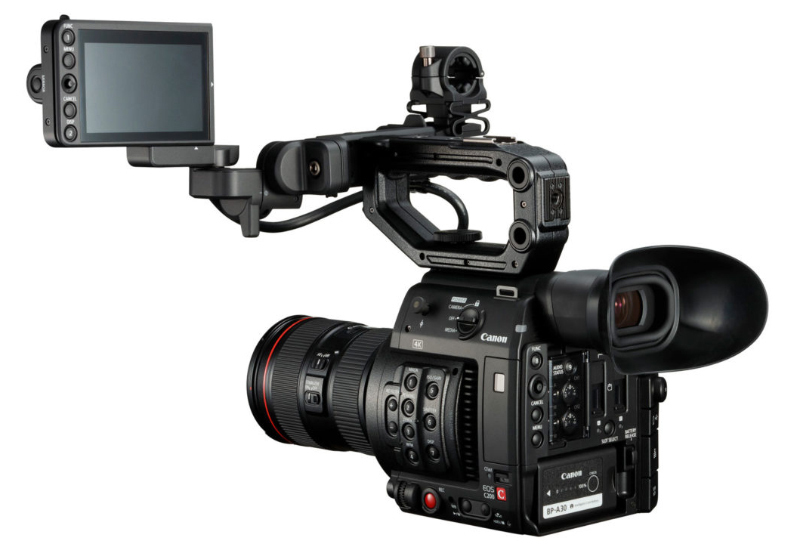 Remember we are one of a few companies to offer good part exchanges for your older (working) video equipment.